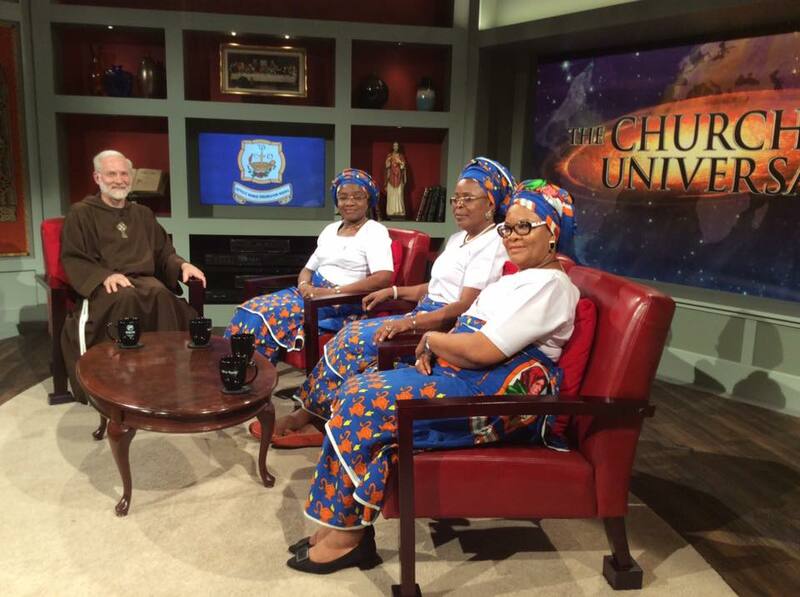 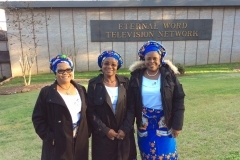 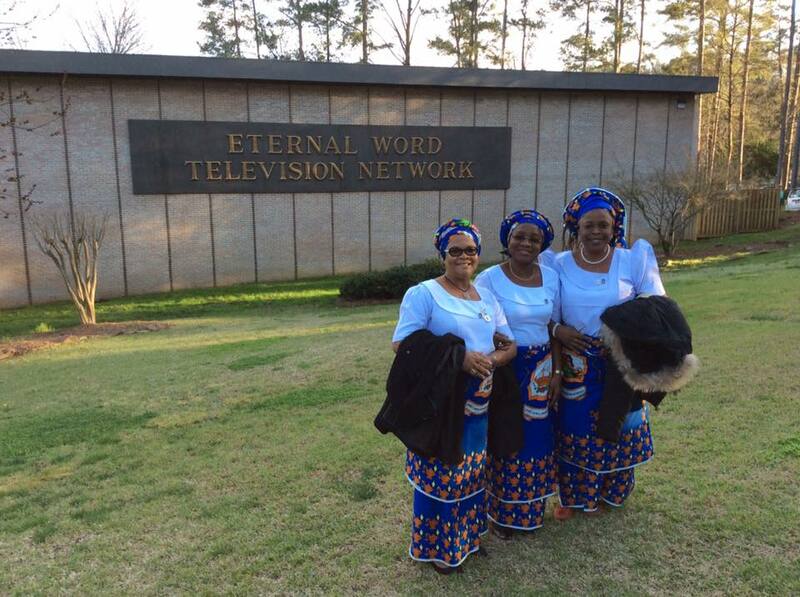 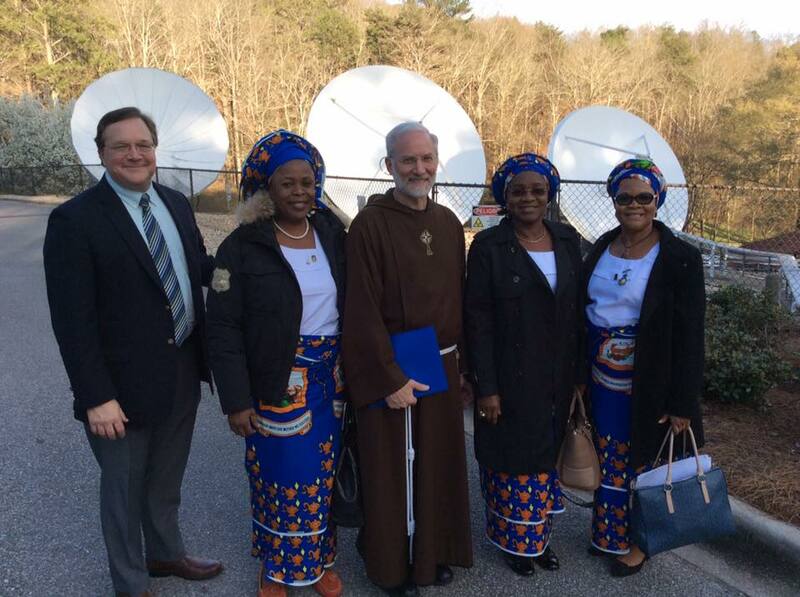 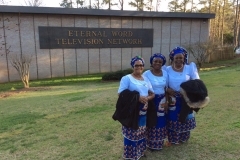 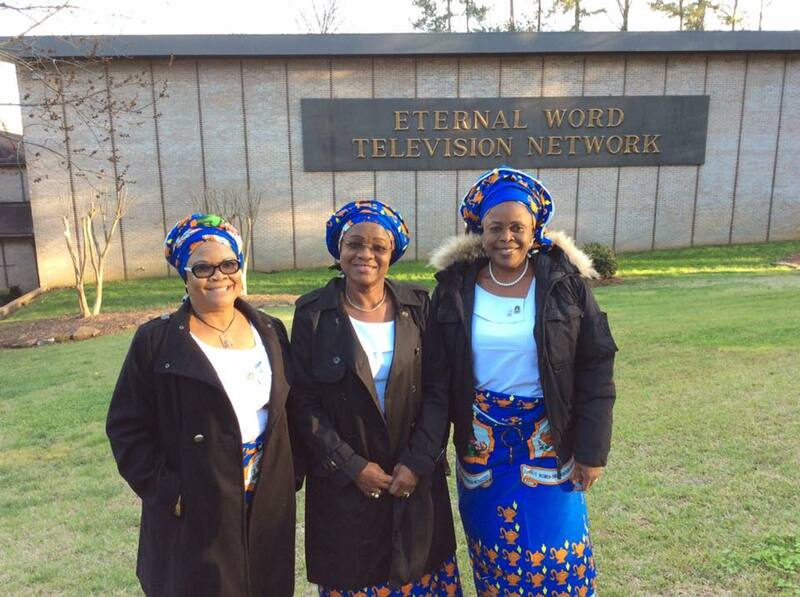 Fr Joseph in the EWTN studio filming new episodes for the Church Universal with Mrs. Nwanneka Okolo, National President of Catholic Women Organisation Nigeria (CWON) , Mrs. Bola Aina, 2nd National Vice President and Dr. Oge Eneh-Chairman, Education Committee. 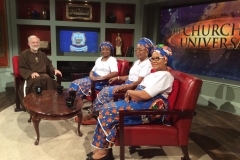 CWON is a statutory organisation of the Catholic Church that unites all Catholic women in Nigeria. 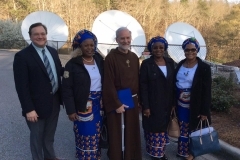 It rallies and motivates members to utilize and harness their energy and resources for evangelisation and transformation of society by fulfilling their roles in the family, Church and society in the footsteps of Mary the mother of our Lord Jesus Christ.